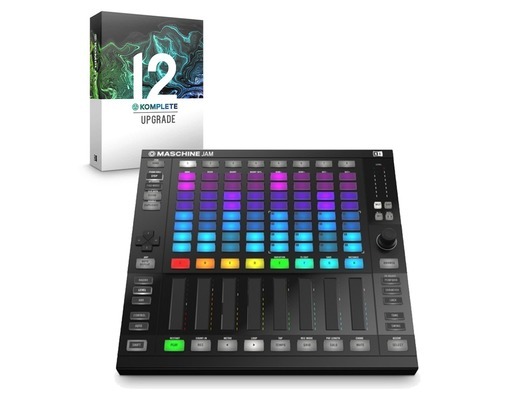 The Maschine Jam is the modern production and performance system for intuitive sequencing and track building. For producers who want to create tracks with advanced multi-track step-sequencing and sound design functions with Smart Strips for unique arrangement possibilities. Shape your sounds with dynamic, LED-guided Smart Strips, and bring your arrangements to life with an included arsenal of premium sound from Maschine software and Komplete Select. 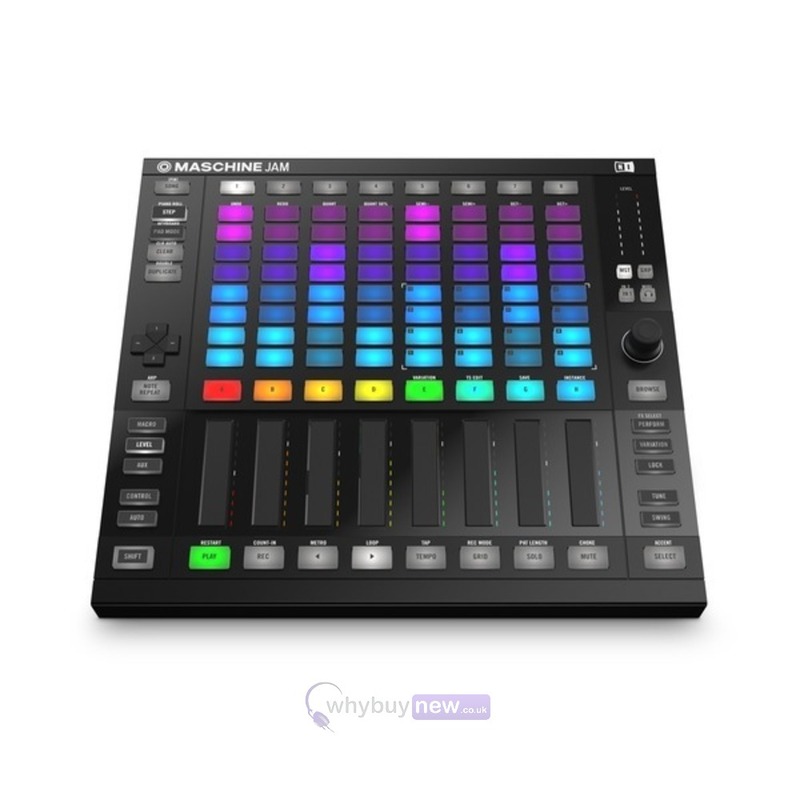 Maschine Jam is your shortest route from idea to reality. 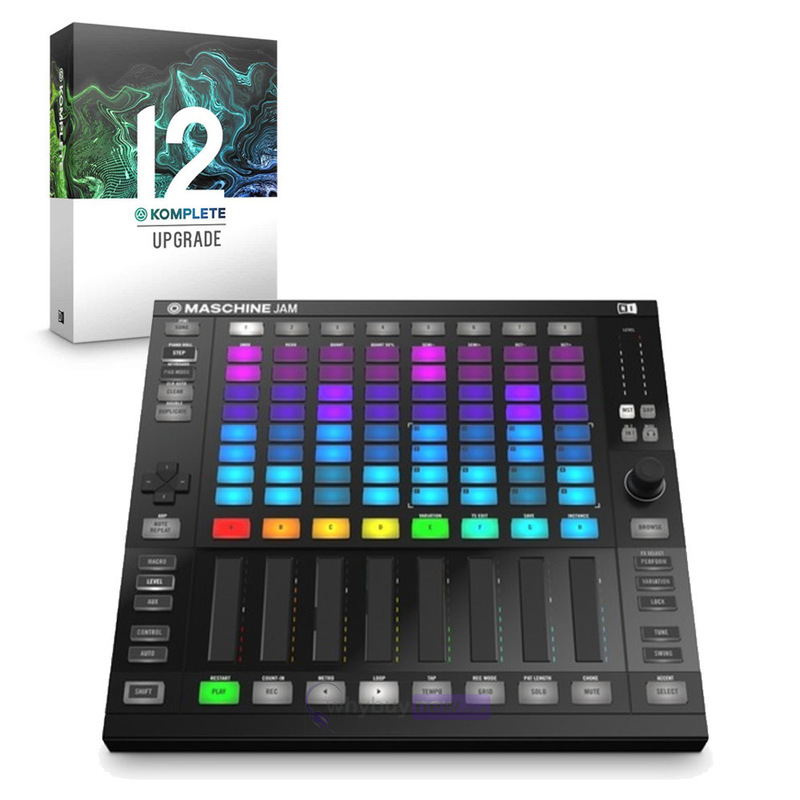 Maschine Jam is the go-to instrument for building tracks with immediate, intuitive sequencing. Flesh out your ideas by constructing and re-constructing with patterns on the fly, and group them as scenes you can arrange from the ground up. When you're done, you can quickly import audio from Maschine into your DAW for further refining. Quickly mutate sounds to create extraordinary build-ups using the Lock feature. Take a snapshot of the current parameters with the Lock button, mess with your sounds, and press Lock again to return to the snapshot. Save your 'locks' and recall them anytime. Maschine Jam uses Maschine software to seamlessly integrate into any DAW and fit right in with your studio setup - standalone or as a plug-in. And in MIDI mode, you can easily map MASCHINE JAM to your favorite software. Sketch out your tracks fast anywhere, anytime with iMASCHINE - the app for on-the-go music making. Sample, record, and arrange your ideas wherever you are, then seamlessly export to Maschine software and refine the sketch with Maschine Jam for the finishing touches. 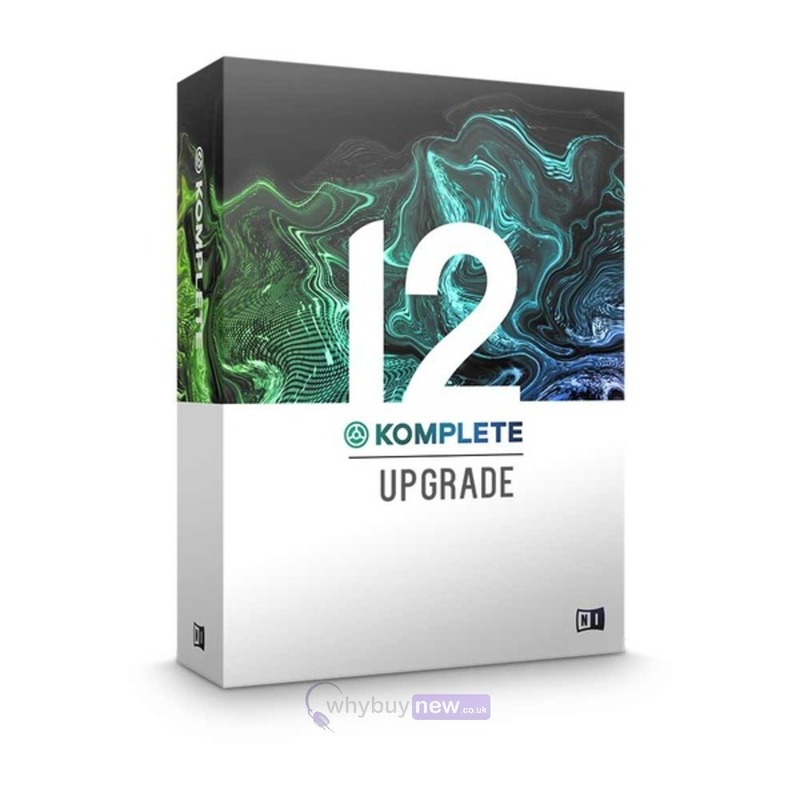 MASCHINE software, MASCHINE Factory Library, and KOMPLETE 11 SELECT are provided as downloads after registration - an internet connection is required. Once installed, all products can be used offline.